It's almost time for my hands-down, favorite event of the spring. Cleveland Magazine's Silver Spoon Awards Party. When the May issue hits my postbox, it's all I can do not to tear it open and flip to the winners. And the Silver Spoon Awards are where those glossy pages come to life with the city's best chefs and restaurants. If there is just one benefit you go to this year, this is the one. Fun? check. Delectable food, wine and cocktails? check. Wickedly insane silent auction items? check. Benefits a great cause? check. Mark your calendars. Sample signature dishes from more than 30 of Northeast Ohio's best restaurants and several international wineries. 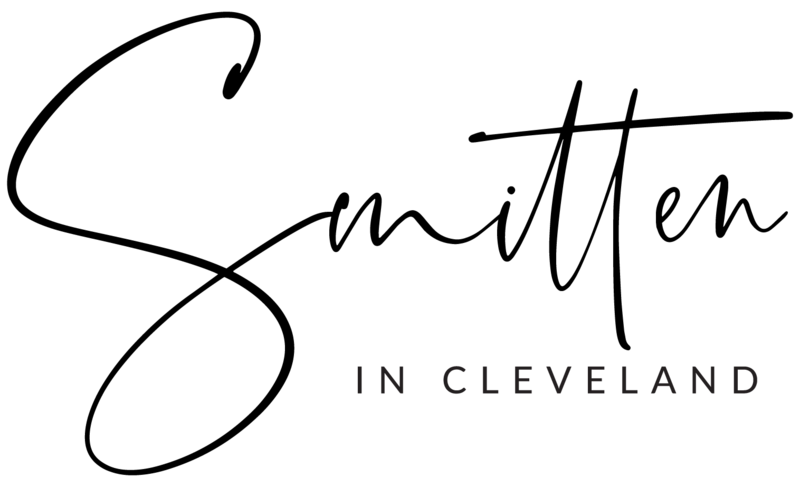 All participating restaurants are 2013 Cleveland Magazine Silver Spoon Award finalists. Ticket includes access to the VIP Lounge, sponsored by Cleveland Clinic Orthopaedic & Rhumatologic Institute, where you will have your selection of complimentary featured cocktails care of Brown-Forman, along with exclusive cuisine presented by celebrity chefs. General admission benefits also apply. Ticket includes a sampling of more than thirty Silver Spoon award-winning restaurant cuisine, plus a selection of delicious wine from several international vintners. The generous people at the Arthritis Foundation have given me 2 GA tickets to give away to one lucky reader! 1). Check out the participating restaurants and tell me which is your favorite by leaving a comment on this post. 2). Follow @SilverSpoonCLE and @ArthritisFouNEO on twitter and leave a comment on this post telling me you did. 3). 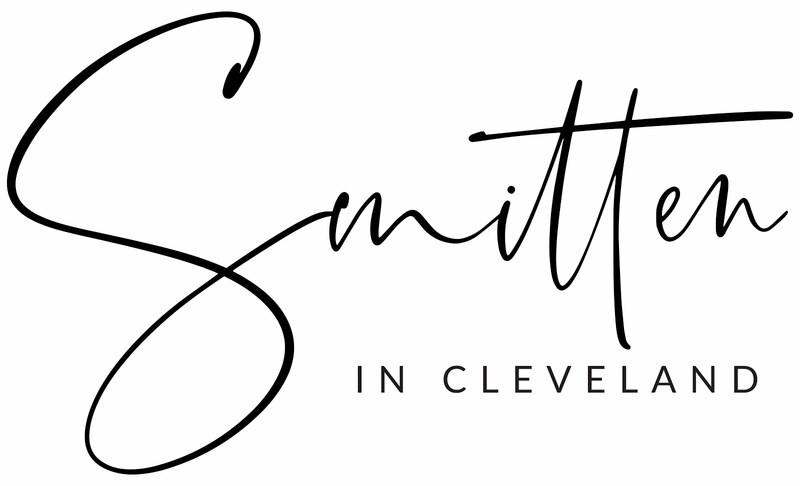 Tweet: "I want to party w/ @smittenincle at the @SilverSpoonCLE awards for the @ArthritisFouNEO http://ow.ly/k90Jv "
Check out my recap of last year's festivities here. I cannot wait to see what's in store this year! Hands down Chinato is my favorite restaurant! Love Zack Bruell! Mallorca - Can't go wrong with it! Rozi's Wine House - They always have such tasty wine! Following @SilverSpoonCLE and @ArthritisFouNEO on twitter! So many to choose from, but thanks to the baby kale and smoked mozzarella salad, I think I have to go with Hodge's as my favorite! tweeted "I want to party w/ @smittenincle at the @SilverSpoonCLE awards for the @ArthritisFouNEO http://ow.ly/k90Jv " today! Hodges is my favorite on the list - YUM! Light bistro is my favorite. I couldn't possibly pick just one out of this group but I'll say Chinato. India Garden is a diamond in the rough! Everyone should try it out a least once!! I tweeted again and still crossing my fingers! So many great restaurants on the list but I have to say my favorite is Georgetown, the food is excellent, the ambiance/service is upscale but not pretentious and, imo, the patio is one of the best in the city. I honestly can't decide what I'd be more excited for... I've heard good things about L’Albatros Brasserie and Bar, Market Garden Brewery, Deagan's Kitchen & Bar, and Hodge's Cleveland... but I'd love to try them all! Hodge's is my favorite from that list! This is super hard to choose a favorite...but I'll go with Hodge's since they catered my wedding and I'm forever grateful for the best wedding food ever! I tawt I taw a tweet! https://twitter.com/CharityHerb/status/326685975055056896 I did! I did!